The biggest American land-based tournament of the year, the $10,000 World Series of Pokermain event, is just around the corner. But there’s still plenty of time to win your seat on Americas Cardroom. 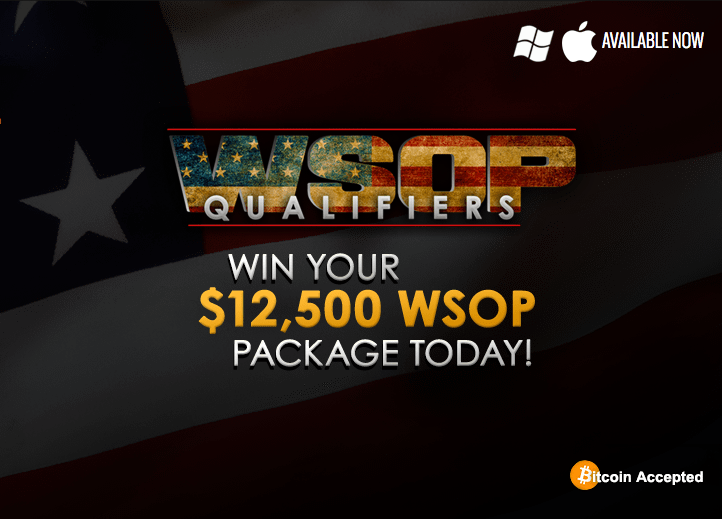 The U.S.-facing site recently announced a massive $625,000 guaranteed online qualifier, scheduled for Sunday, July 2 at 3 p.m. ET. “We felt it was about time to give players worldwide an opportunity to win a package to play in poker’s most exciting event,” said ACR Spokesperson Michael Harris. The qualifier will have a buy-in of $540 and will award a minimum of 50 players with a $12,500 main event package, which includes the $10,000 buy-in and $2,500 for travel expenses. Because of the quick turn around between the satellite the July 8 kickoff of the WSOP main event in Las Vegas, Americas Cardroom has made it even easier to cash out quickly with Bitcoin. Players who win their package on ACR can get their $12,500 within 24 hours. If the $540 price tag is too steep for your bankroll, don’t worry! Players can win their qualifier seat in a number of daily satellites, mega satellites and step tournaments which are available in the tournament lobby. Even cash game players can get in on the fun with the new “Buck Hunt” game. ACR will randomly select cash game tables on which to display a flying chip. The first player at the table to click on the chip will win the designated prize, including the possibility of a WSOP package. 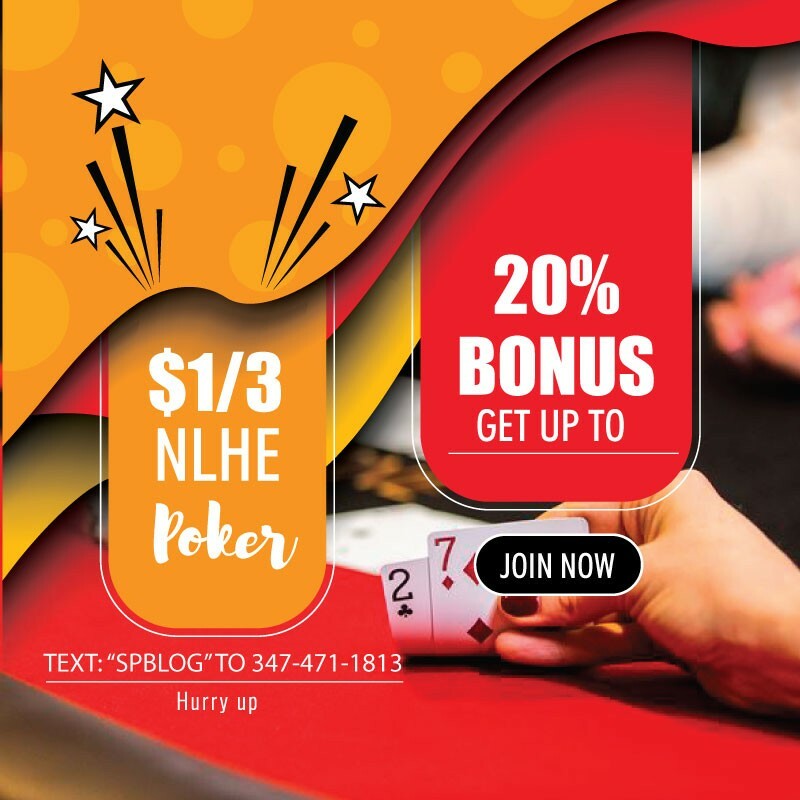 If you’re ready to start playing but don’t have an account, sign up today using the promo code CP1000 – you will get an extra $1,000 for your bankroll (100 percent bonus on your first deposit) and 20 days of FREE cash.